Havas is buying SO What Global, a UK-based health and lifestyle comms agency founded by the duo who previously set up Tonic Life. The deal involves existing Havas agency Health for Brands London being merged into the newly-created Havas SO Group, which has more than 30 staff and continues to be led by founders Oliver Parson, and Power Book-listed Scott A Clark. SO What Global works across health, wellbeing and lifestyle, working with major pharma and consumer lifestyle firms, as well as global associations. It has a proprietary mapping and development framework, called RelationSHIFT, which will be brought into Havas. 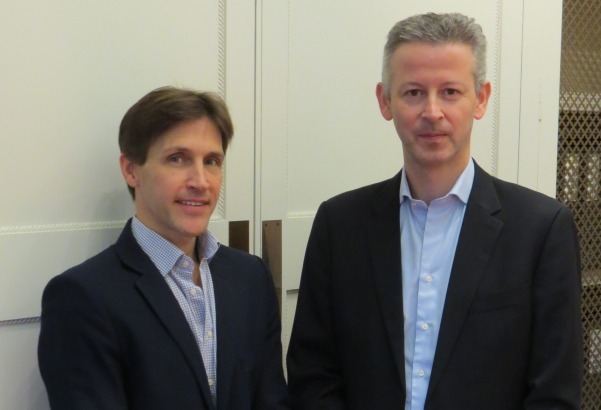 Clark and Parsons launched SO What Global in January 2015, at which point they were still under non-compete clauses signed when they sold Tonic Life to Huntsworth in 2013. Launch staff included former England rugby player Matt Dawson. In April 2016, SO What acquired health specialist Iris Life Communications and launched its own health offering. Havas SO will be part of the recently-formed Havas Health & You unit, with Clark and Parsons reporting to its CEO Donna Murphy. Health & You also includes the Havas Lynx, Havas Life and Havas Life PR brands. Yannick Bolloré, chief executive of Havas Group, said: "Bringing SO What Global into Havas Health & You is a strong strategic move to expand our healthcare and wellness capabilities. Their entrepreneurial mindset within the Havas Village will work to stimulate even more business growth and drive. I wish the teams a warm welcome to the Havas Family." Other Tonic Life veterans who have since joined SO What and will remain with the firm post-merger are Stephanie Bunten, Lee-Ann Cameron and Moira Gitsham. There are no redundancies expected. The news follows Havas' acquisition of a 70-strong Indian health shop in May – and Huntsworth's purchase of TCEG, an umbrella group for three health-focused agencies, for £25m. TCEG is led by former Havas Worldwide London chief executive Russ Lidstone.